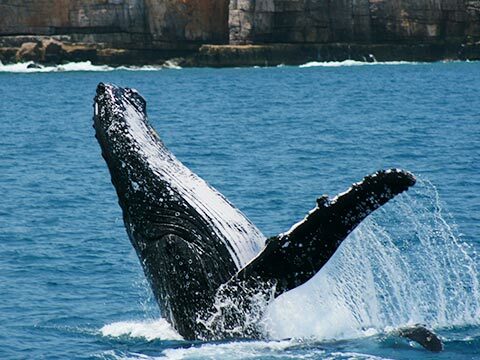 Approaching our 20th year, Darwin Bluewater Charters, with Mal Miles at the helm, has been in operation since 1997. 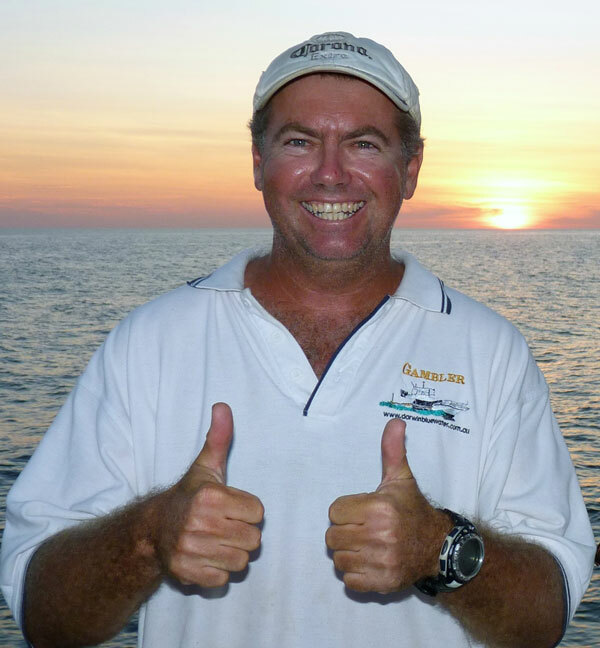 Mal has personally been fishing and professionally guiding across Northern Australia for the best part of his life. His wealth of experience has stamped Darwin Bluewater Charters as one of the most respected guided fishing tour operations in the Top End. In recent years the Kimberley coast of North West Australia has been Mal’s backyard and the fishing experiences he can share with you over here are second to none. Mal has a great crew of fully qualified, experienced and fun loving guides behind him, making fishing adventures on board his mothership, the MV Hyland-C a formula other operators just can’t match. 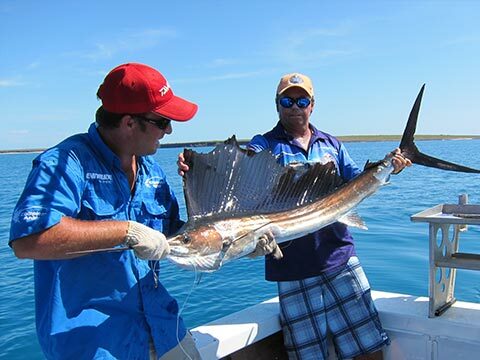 Fishing remote Northern Australia is an experience of a lifetime and with Darwin Bluewater Charters both the Top End and the North Kimberley coastlines are your oyster. 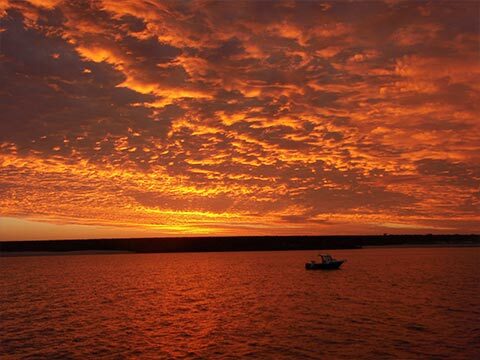 Week long mothership barra and bluewater expeditions will see you casting a line in some of the most remote barra rivers in the country as well as partaking in as much reel scorching, rod bending offshore action as you can handle. 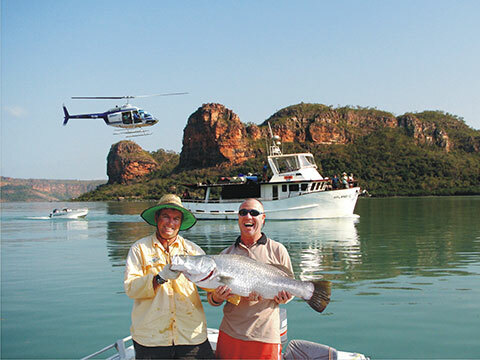 Apart from expeditions departing Darwin we specialize in Fly in/Fly out adventures ex Kununurra, where you meet up with us on site off the mega remote Kimberley coast, hence optimizing your fishing time in one of the last frontier fishing locations still left on the planet. If you haven’t fished with Mal before you really are missing out, so do yourself a favour and get on board the good ship Hyland-C, so you too can experience the true essence of what tropical sportfishing is all about.